 My name is Jessie Masterson and I’m honored to be the Online Bible Studies Coordinator here at Proverbs 31 Ministries. If you’re like me and always craving that extra bit of encouragement, we have an optional extra to accompany your study — the Fulfilled Teaching Series! This series is for anyone who struggles with feeling loved. It’s for the woman who gives more than she feels her heart can sustain. The one who comes home at the end of the day and is emotionally drained and in need of something to fill her back up. You’re meant to be here. We will also be joined by some pretty amazing guests, not to name-drop or anything… You’ll get to hang out with Mandisa, Courtney DeFeo, Lysa TerKeurst, Lisa Allen and Wendy Blight! What a way to kick off the new year! I know this message is going to bring so much joy and validation to our faith in Christ! Don’t forget, we are all in this together. Don’t let anything stop you from connecting with God’s Word. Click the button below to learn more!